Other than the normal spit ups on our clothes, there is another problem parents face while raising their kids. Well , many have been asking me how I train my kids to sit in their car seat. They find it real hard to do so because theirs will cry, shout and scream their lungs out just to be unleashed. Well guess what guys, that happens to everyone! Yup, we all face the same issues when it comes to car seat so I feel obliged to share the ways to training kids to set their bum on it. Each parent may have their own ways of training their kids so remember to keep your mind open if your ideas clash! -The different accessories such as belt clip and chest clip to hold the strap so it stays put and won’t slip. You have to set your goals clear. 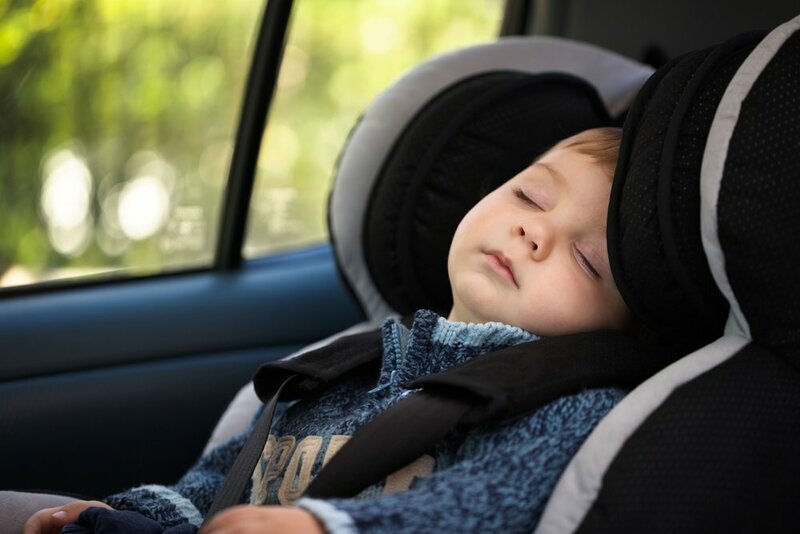 If you want the kids to be fully car seated by next week, you have to start today without missing any day of riding the car without them being strapped. This is super important because only then they’ll understand that “oh, car seats are meant for mommy’s moving car. If the car is stationary, we can unbuckle no problem. But when mommy’s driving, we have to buckle our seat”. Even when your kid screams for milk or your baby demands to be nursed, stop your car somewhere and do your business. Never ever drive while nursing because your baby is not only highly risked to be thrown out if accidents were to happen, you’re also giving in to them. Where’s the discipline again? I thought you wanted to get this training over with. If they seem to be hungry, feed them well. If it’s going to be a long journey, get them tired with the hope that they’ll sleep in the car later. If it’s poop time then get it done first. These may all look simple and common sense but they do make a difference in your training regime. If your baby starts to sound grumpy, nurse him, burp him and change his diaper then he’s good to go! These are some steps to make your children car seat friendly and I’d love to know your stories too! Drop your comments below and share with us your ways of training your kids to sit in their car seat.